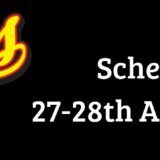 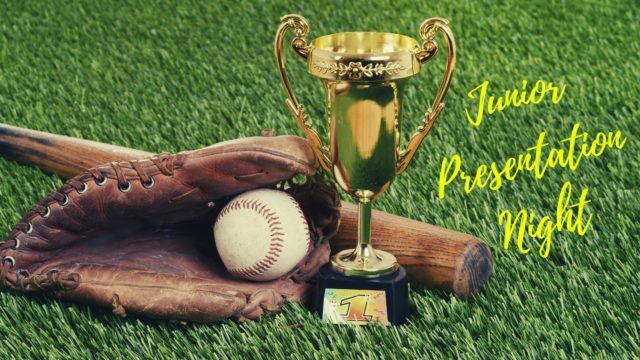 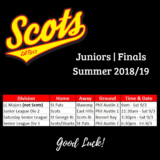 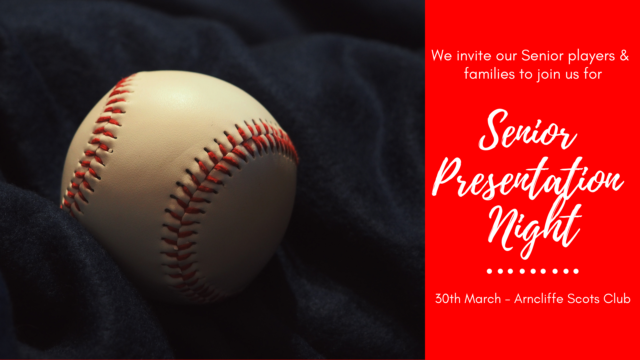 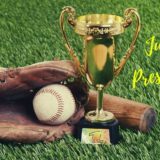 Junior players, your presentation night is on Saturday the 6th of April from 6pm at the Arncliffe Scots Club. Here's the final draw for our Junior teams playing in their finals. 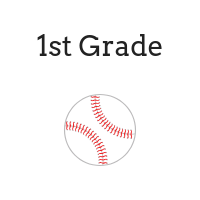 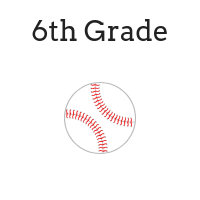 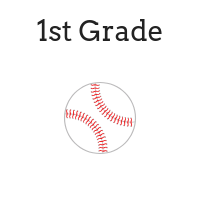 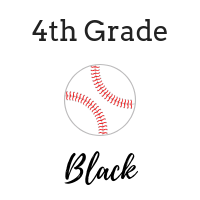 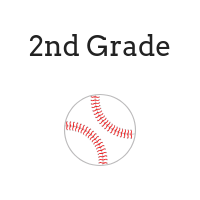 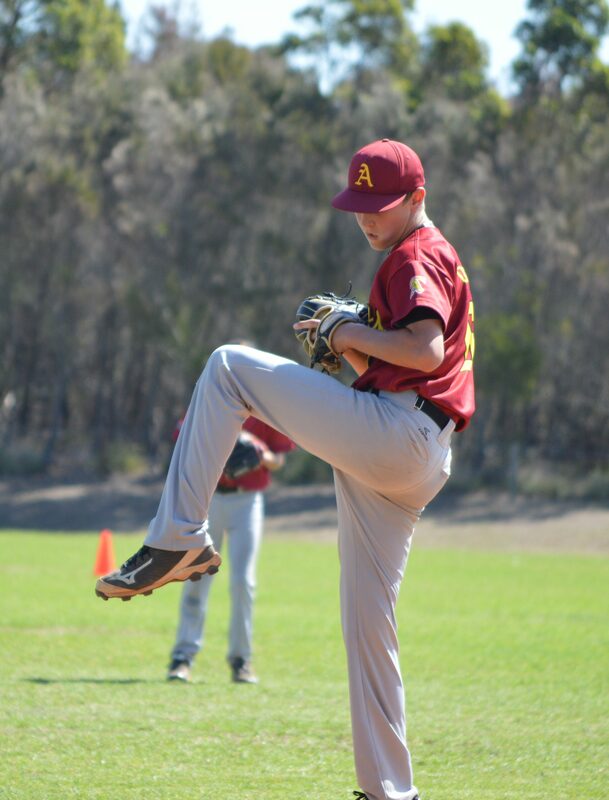 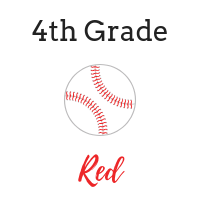 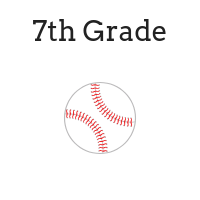 The Club provides both children and adults, the opportunity to learn and develop baseball skills.